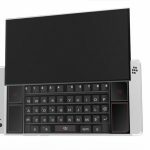 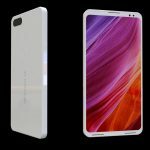 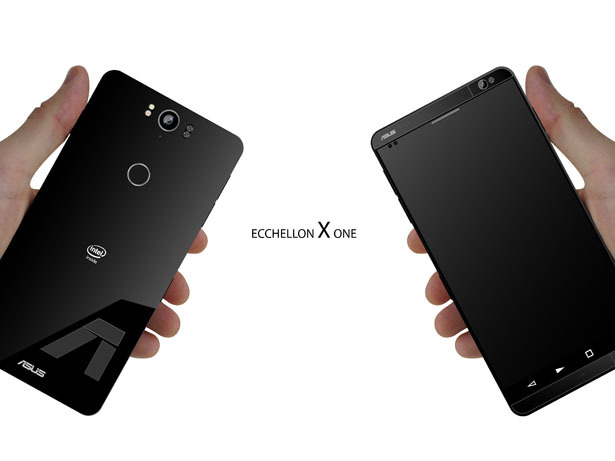 The ECCHELLON X One concept phone is design proposal for ASUS, made for the ones who are not too fond of the minimalist design. 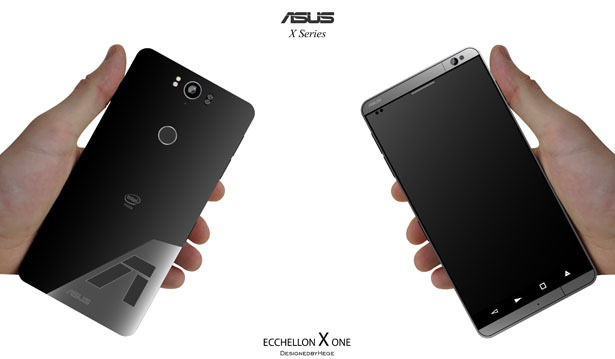 ECCHELLON X One is designed with a slightly different approach and the idea was to have more muscular look. 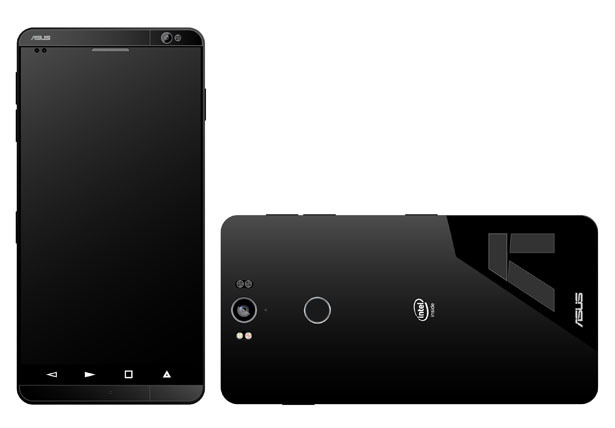 It’s imagined to have uni-body design, made out of metal, except the bottom part that can be removed for easy access for replacing SD and SIM Card. 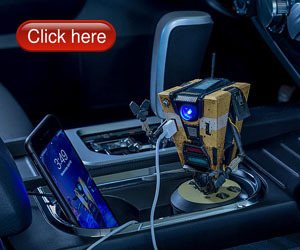 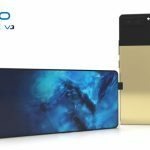 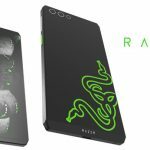 The bottom part comes in various colors and different materials, except the logo “A” which would be made out of anti slip material, making this phone easy to grip and give that special, comfortable feel when held. 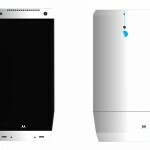 The fingerprint reader is placed at the back and the speakers are placed at the bottom side edge. 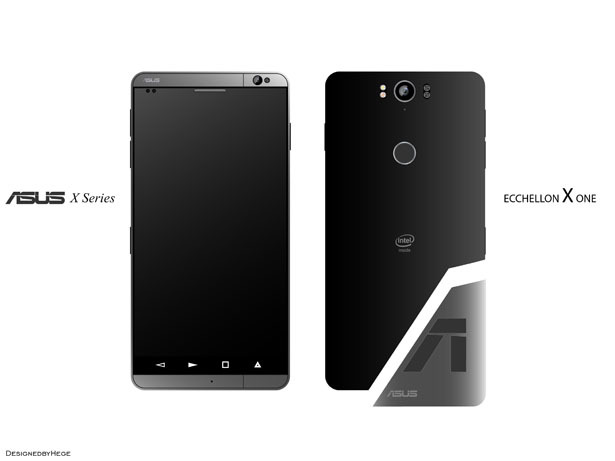 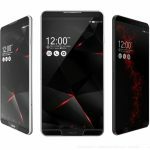 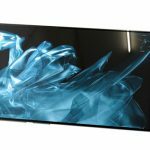 Tuvie has received “ASUS ECCHELLON X One Concept Phone” project from our ‘Submit A Design‘ feature, where we welcome our readers to submit their design/concept for publication. 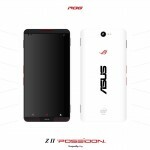 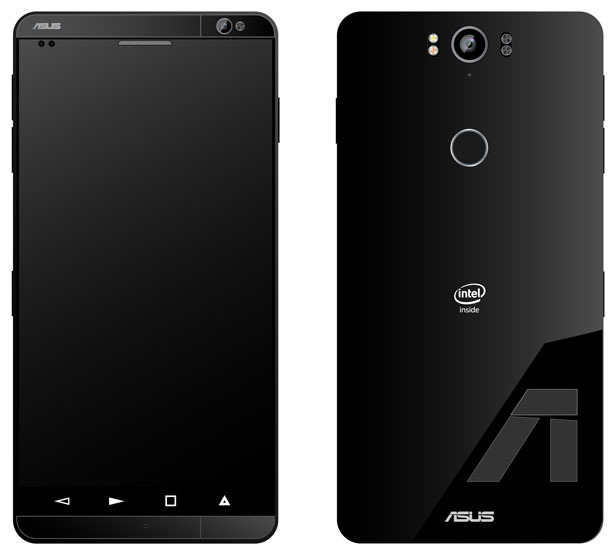 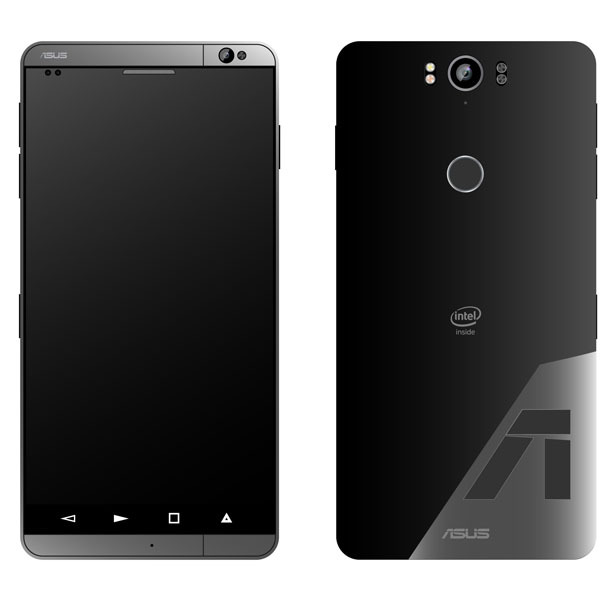 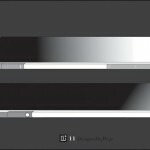 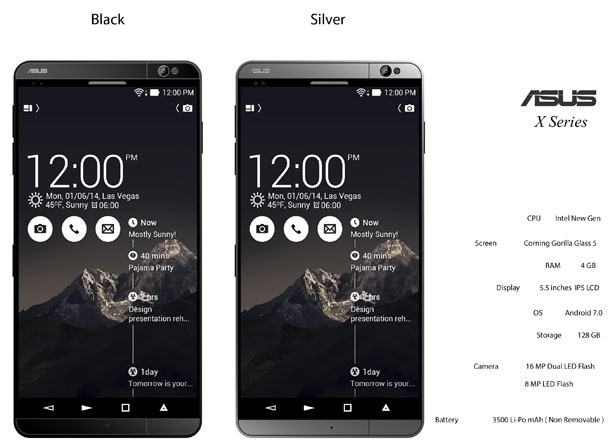 Tagged as asus concept phone, asus x one concept phone, smartphone proposal for asus.